bebop spoken here: CD Review: Pete Lee - The Velvet Rage. Pete Lee (piano/Rhodes/synth); Josh Arcoleo (sax); Alex Munk (guitar); Huw Foster (bass); Ali Thynne (drums) + The Amika Strings = Laura Senior (violin 1); Rich Jones (violin 2 & jazz); Lucy Nolan (viola); Peggy Nolan (cello). Simmy Singh (violin on Stavanger). A graduate of Leeds College of Music and the Royal Academy of Music (2012), Lee, on the strength of this, his debut album, must have been an attentive student judging by the seven original compositions composed and arranged by himself. Add his virtuosic piano playing and you have a very well rounded musician. When talking fusion we usually think jazz/rock or jazz/classical. Lee's fusion goes further incorporating jazz, rock, pop, folk and, with the integration of the Amika Strings, the classical influence isn't left out. In fact, it is as much the writing for the strings as it is for the jazz solos, which are first class, that helps it to stand out from the crowd. As befits anything depicted as fusion, whether music or whatever, all the elements should merge as seamlessly as they do here depicting both the velvet and the rage. Lee chose the title after reading the seminal book The Velvet Rage: Overcoming the Pain of Growing Up Gay in a Straight Man's World by Alan Downs. Something he could relate to and be able to express in musical form. An album that gets better with each subsequent playing enabling the listener to unravel the complexities and subtle nuances as one might do with Shostakovich or Stravinsky on a greater (or lesser!) scale. 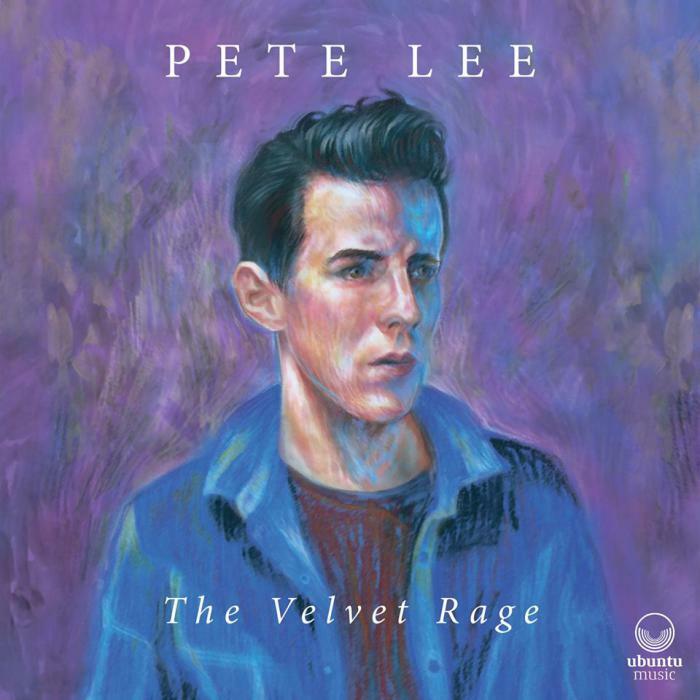 Pete Lee - The Velvet Rage: release date June 29. Album launch concert at Pizza Express, Holborn on July 16.